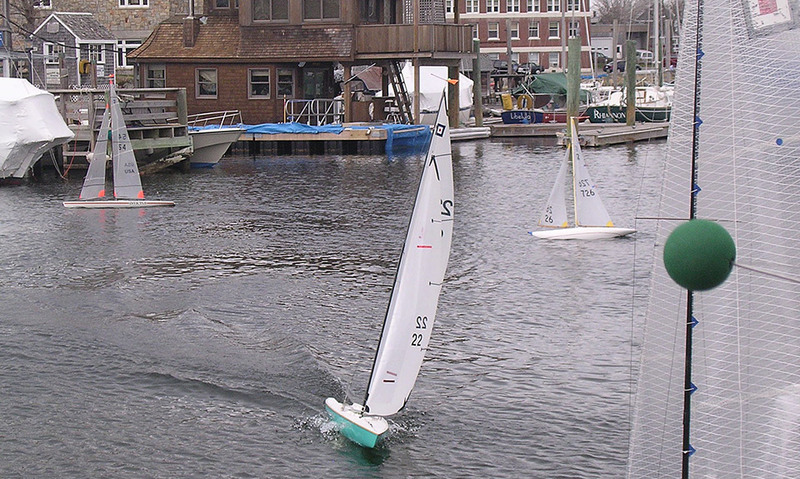 Woods Hole Historical Museum will be holding its Model Boat Show on Saturday and Sunday, April 22 and 23. Scale models will be exhibited in six buildings along Water Street, and others will be in the water at two locations. 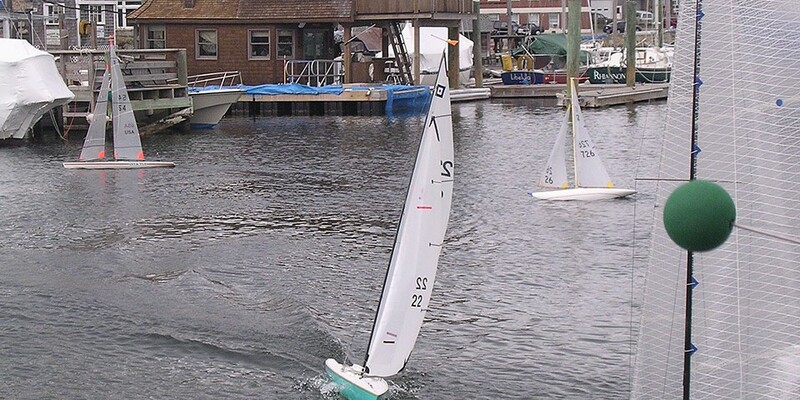 Races of radio-controlled sailboats will be held in Eel Pond. A pool is built on the museum lawn for children to sail boats that they build from simple kits. All types and sizes of models are exhibited in the show; some of the models are so small they will fit into a light bulb. Some are classic historic craft, some are military and Coast Guard vessels, others are the latest in fast boat and sail design. A few vessels are in bottles. Some are static, others radio-controlled. A few are steam-powered. This year there will be a special exhibit featuring models of fishing boats. A series of illustrated talks will be presented at Woods Hole Library as part of this show. Hours are 9 AM to 4 PM on Saturday, April 22, and 9 AM to 3 PM on Sunday, April 23. 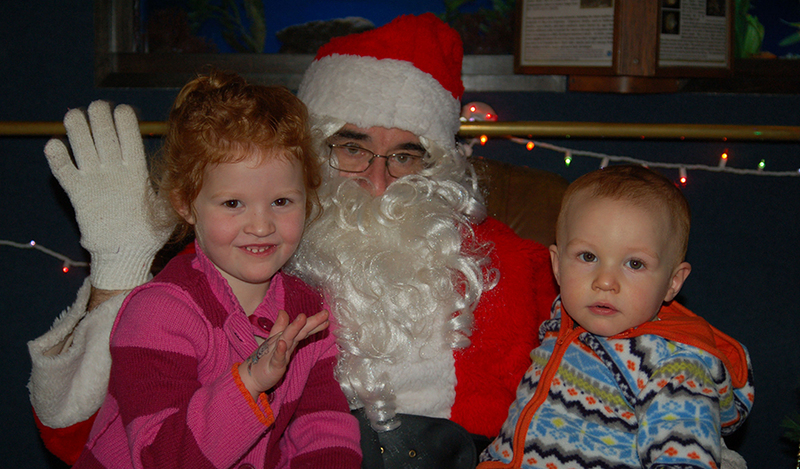 Admission is free for children under age12; $5 for ages 12 to 17, and $15 for adults. Tickets may be purchased at the Woods Hole Historical Museum, Community Hall and the MBL Club.